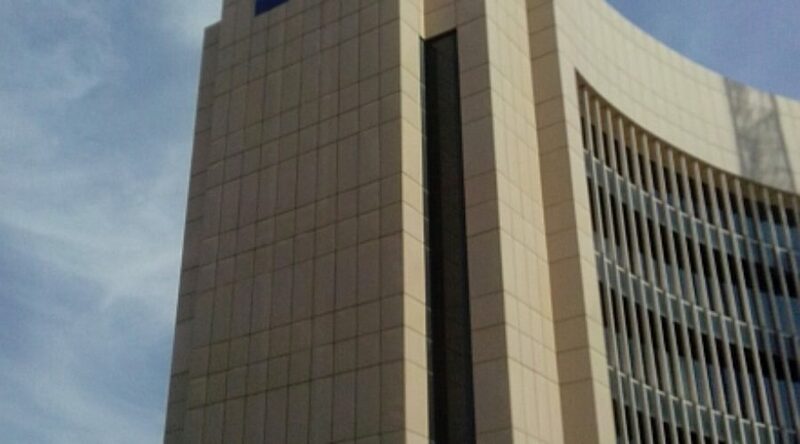 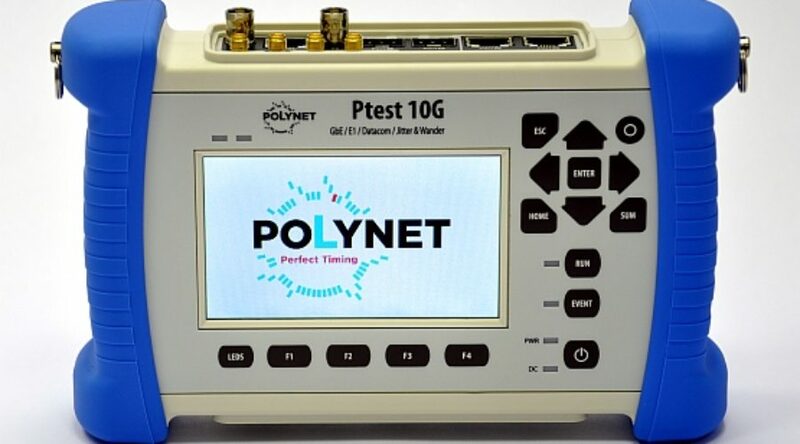 PolyNet Ltd. has successfully completed a major network synchronisation system extension project at its existing client Botswana Telecommunications Corporation (BTC). 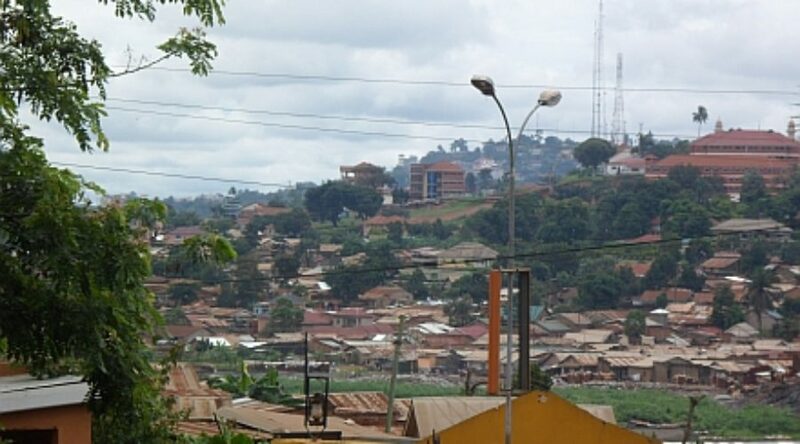 PolyNet Ltd. has successfully completed a major network synchronization system extension project at its existing client MTN Uganda. 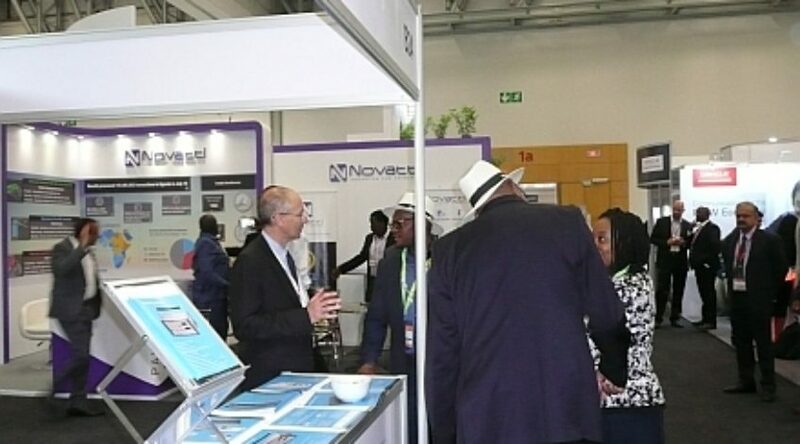 AfricaCom is the continent’s leading platform for networking, business development and showcasing within the telecoms, ICT and digital landscape. 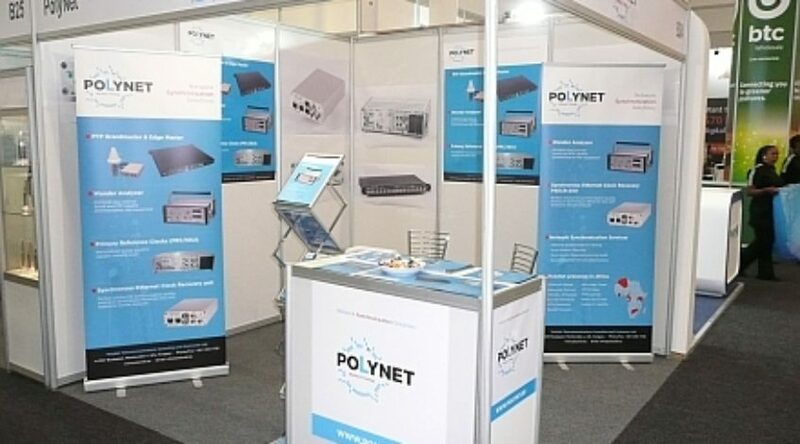 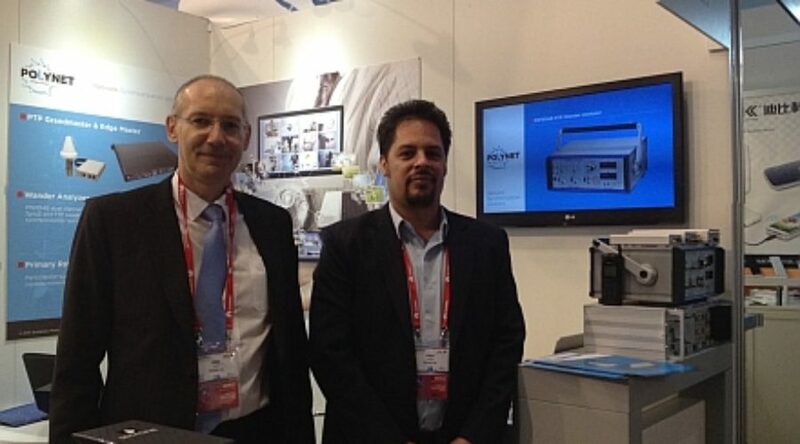 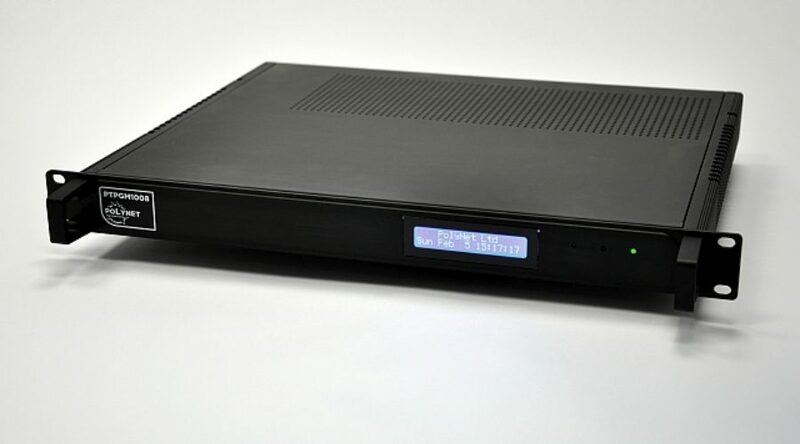 PolyNet team showcased the company’s latest network synchronization products and solutions it offers for both the legacy and the new generation networks. 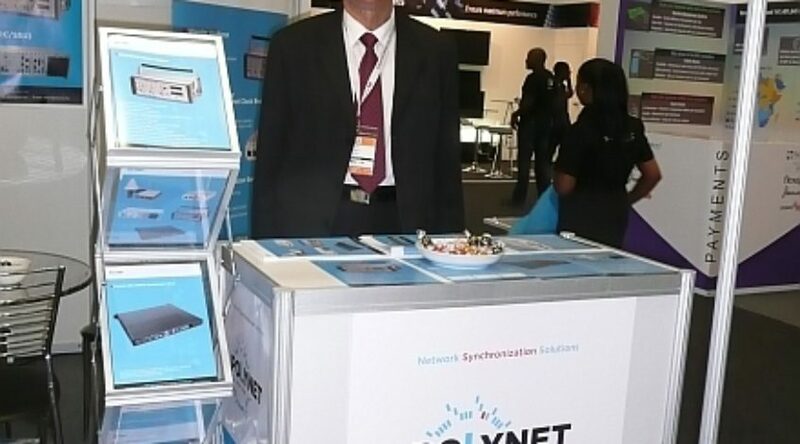 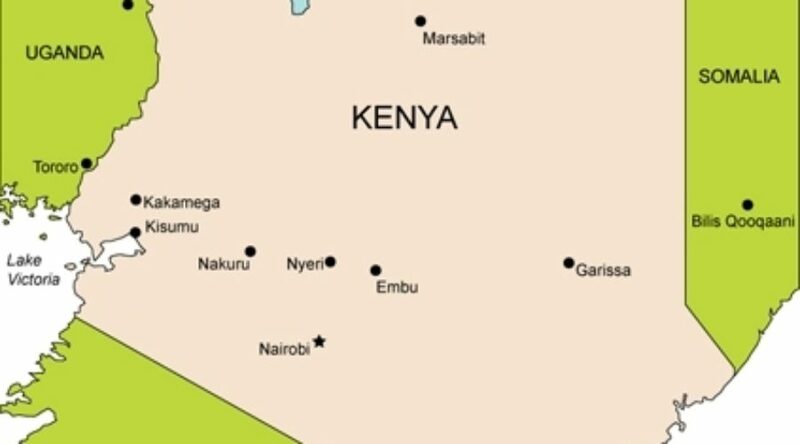 PolyNet Ltd. today announced that it has successfully completed a major network synchronization system renewal project at its existing client Safaricom, Kenya. 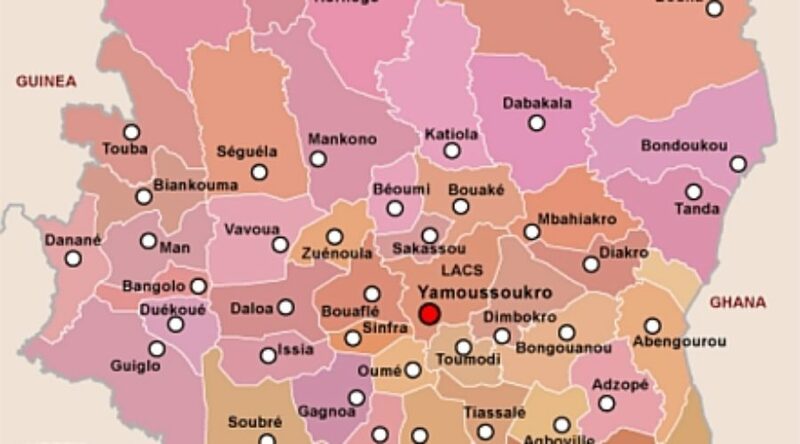 PolyNet Ltd. today announced that it has successfully completed a major network synchronization system extension project at its existing client MTN Cote D’Ivoire. 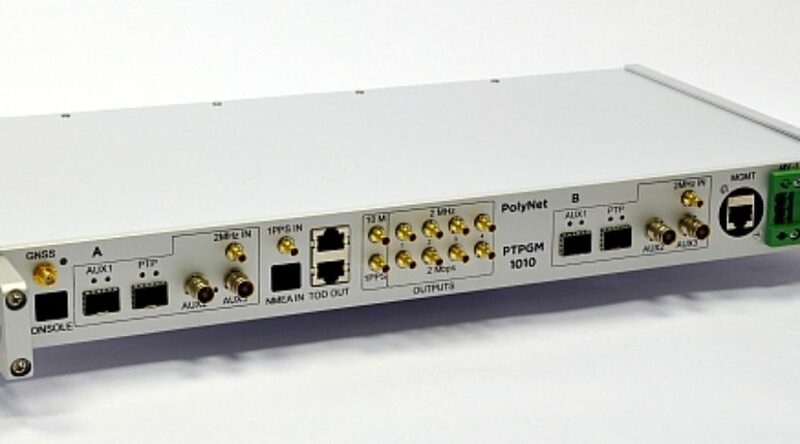 PolyNet expands its network synchronization portfolio into the IP and packet based technology space, supplementing its existing product offering. 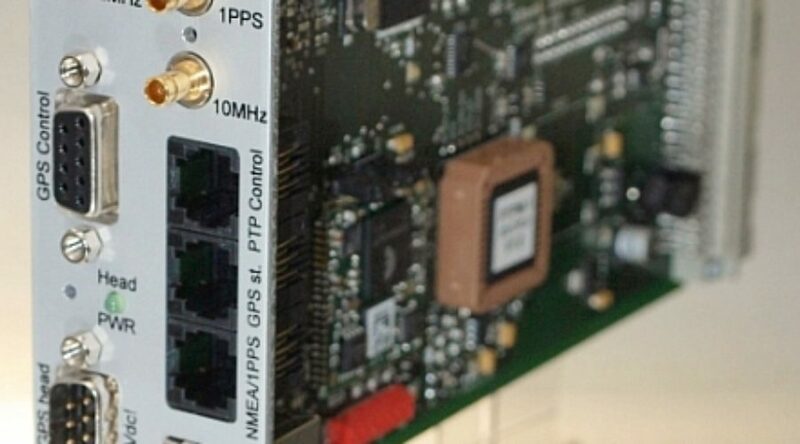 The new IEEE 1588-2008 PTPM-1 Precision Time Protocol module enables a precise, high performance and maintenance-free frequency, phase and time-of-day synchronization solution for network operators.